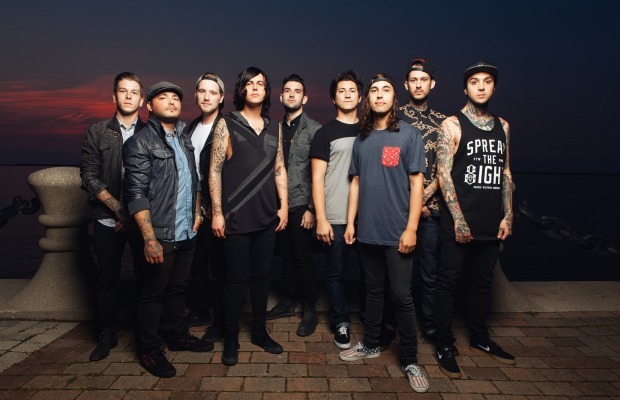 Sleeping With Sirens and Pierce The Veil have announced another leg of their massive U.S. co-headlining Tour. 30 additional shows have been confirmed, kicking off January 31 in San Diego, California. VIP packages and presale tickets are available now. Check out the full list of dates and locations below. Tickets go on sale to the public Saturday, October 4, at 10 a.m. local time. “We're definitely going to be playing new songs on this tour,” said Pierce The Veil vocalist Vic Fuentes.